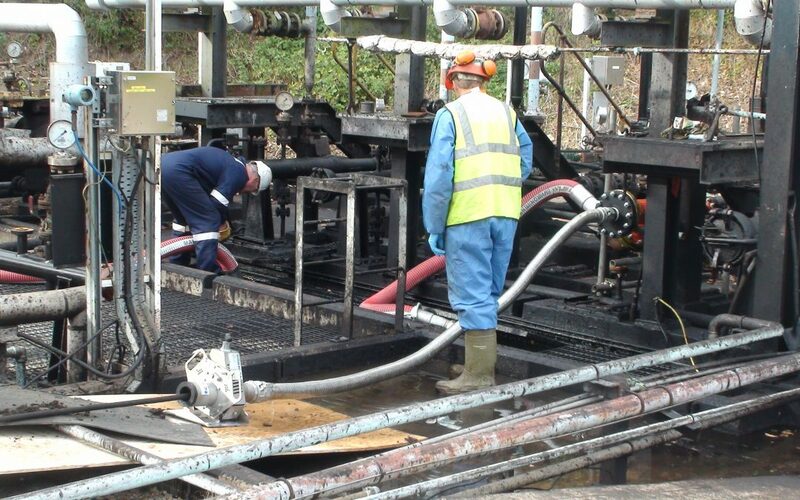 Recently, Hydroblast was tasked with cleaning internal pipelines and removing a blockage for a well-known crude oil depot. As with many industrial-sized buildings, the pipe system was long and complex. The blockage was a significant problem, and if we couldn’t remove it the company would need to invest in a completely new pipeline. We began the process by carrying out an initial risk assessment. As members of the Water Jetting Association, safety is always our top priority. We also used this time to produce a detailed methodology for both ourselves and the client. This meant that when we began the task, we were able to complete it quickly and effectively. Removing the blockage and wax from the pipe was especially difficult, and we were required to use 98°c boiling water to dislodge the debris. Not only this, but we needed to produce it at 60 litres per minute for the cleaning to be effective. Our innovative thinking helped us to come up with a solution- joining two 500 bar pumps together to create the high flow required. We jetted the water through the pump until it ran clear. We also used our very own robot, created as a result of our own experiences within the industry. 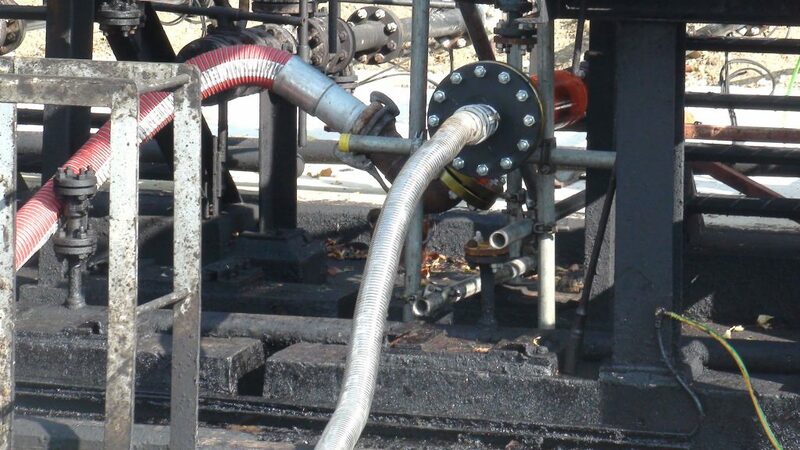 Known as the HydroTwist, we have designed it specifically to clean internal pipelines. We have yet to find a material or blockage that the HydroTwist can’t remove. The HydroTwist can be used with any type of scale or coatings, meaning its versatility is outstanding. It is also suitable for any complex pipe system which has an inner diameter ranging from 10mm to 12mm. Not only this, it is able to negotiate up to fifteen 90° bends, all from a single entry-point. 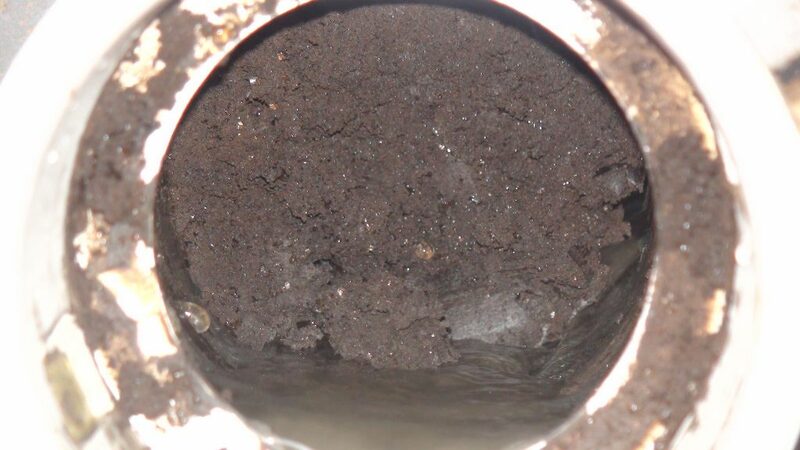 This can drastically reduce downtime, as it can reduce or remove the need for us to disassemble pipes to clean them. The high power that we supply to the HydroTwist allows it to manipulate its way around bends, whilst its backout prevention and remote operation works to keep our operatives safe and away from the blast zone. Our advanced water jetting technology, innovative thinking and experience meant that we were able to complete the job in just four days. If we hadn’t managed able to solve the problem, it would have resulted in huge costs for the business. 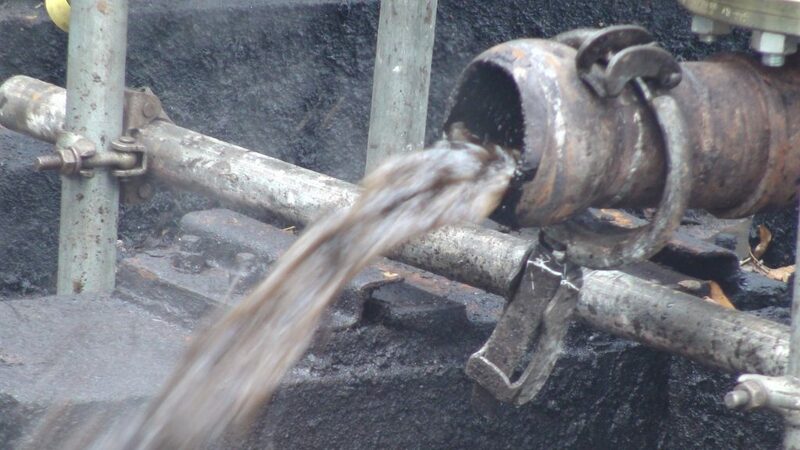 In fact, the client was so impressed that we were asked to return and use industrial pipe cleaning for three more lines. Not only were we efficient in fixing the problem, we also followed all site rules and ensured that we complied with all safety regulations for the equipment and operations. This meant we were able to carry out our work without accidents or injury.